I had an errand to run in Chelsea yesterday and thank goodness I did. In between classes, I decided to check out a few galleries in my spare time. In the summer, I frequent Chelsea much more. But during these brutal winter months, you almost have to pry me from my bed. 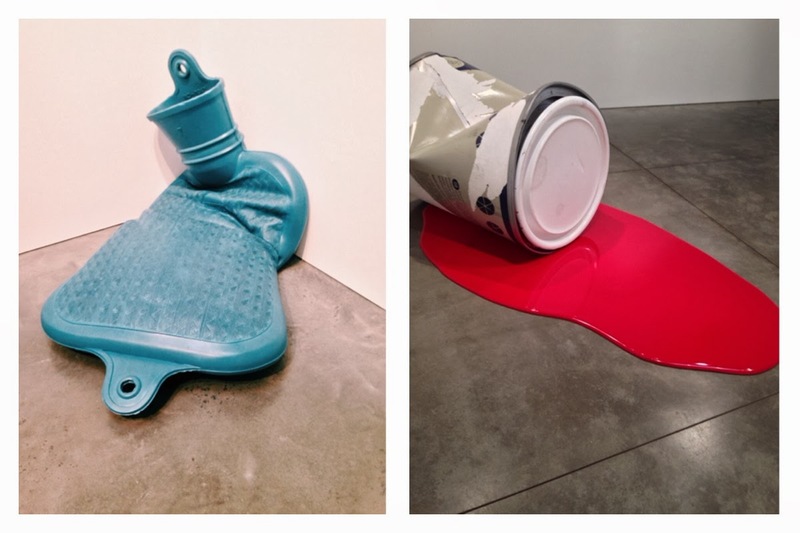 I randomly stopped in this gallery and I was quickly impressed with the larger-than-life installations of old school goods (there was also a giant, melted ice tray). Celdrán’s work is also described as “obsessive” (a la Yayoi Kusama). It’s interesting that the term can be applied to two totally different types of art work. The exhibit will be shown until April 19. If you’re not in the NYC area, you can view and read more here.